· This decision has the potential to bring about a change for thousands of teachers' assistants employed by associations by making their employment conditions equal to those employed directly by the regional/municipal authorities. · The decision promotes the definition of teachers' assistants as "education employees" by rejecting Agudat Yisrael's claim that only teachers are "education employees." Furthermore, the decision is very significant for the teachers' assistants who were claimants in the case, not only because it recognizes their right to receive salaries year-round, like other education employees (instead of being paid only for the time that school is in session), but also for the legitimacy it gives to their battle for rights. One of the leaders of the battle, an ultrra-Orthodox teaching assistant named Rivka, paid a significant price for her activism on this issue--she was fired from her job. Itach-Maaki reports that upon learning of the court decision, she described a feeling of victory and legitimacy. 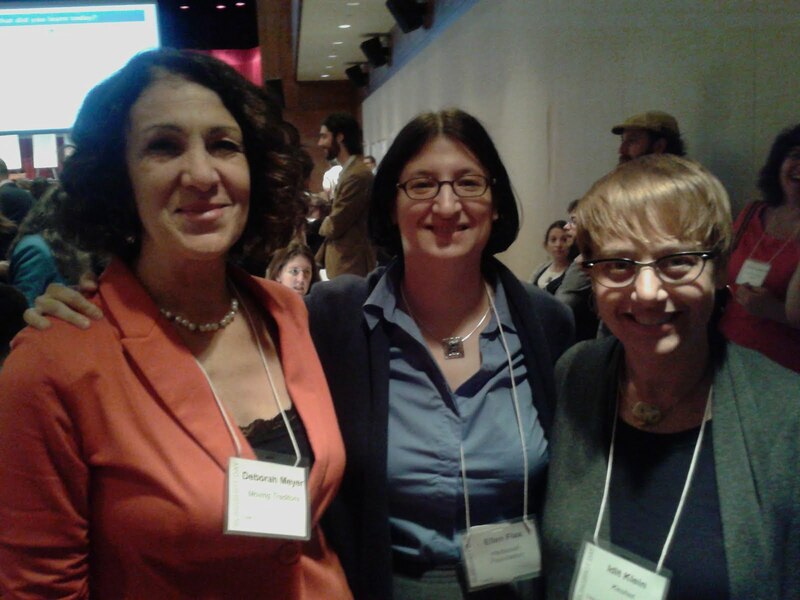 Victory for Hadassah Foundation Grantee Center for Women's Justice! "The Rabbinate Agrees: Don't Ask, Don't Tell"
The Center for Women's Justice and Kolech celebrate a victory for women's right to privacy and freedom of conscience. In response to a petition brought by the Center for Women's Justice and Kolech to the Supreme Court (CWJ v. Minister of Religion, File 9740/11), the Chief Rabbinate has agreed to adopt the policy of "Don't Ask, Don't Tell" with regard to the use of the ritual baths (mikveh). CWJ and Kolech brought the appeal in the name of two petitioners who had been prevented from using the mikveh because they were single. After filing the petition, CWJ and Kolech attorneys learned that access to the mikveh is also routinely denied to Reform or Conservative brides on the eve of their weddings. Though the official position of the Chief Rabbinate remains that single women are prohibited from using the mikveh, the Rabbinate has declared that "no woman who comes to use the ritual bath should be asked any questions regarding her personal status and that the use of the ritual bath must not made conditional on that status" (Affidavit filed in Response to the Petition). Having achieved its goal, CWJ and Kolech agreed to withdraw their petition, though still reluctant about how the new policy of the Rabbinate would be enforced. In response, the Supreme Court made it clear: "… the doors of the court were open, and remain open, to them." Susan Weiss, the founding director of CWJ and attorney for the Petitioners: "We applaud the new directive of the Chief Rabbinate and pray that we will not have to return to the Court. Any woman who is denied access to the mikveh should let us know." The Hadassah Foundation, along with more than a dozen other Jewish women's foundations from across the US and Israel, met for their annual gathering in Chicago. The Force for Change conference features one day of programming for foundation professionals (pictured above); tomorrow's program will address both professionals and the lay leaders of the funds. The group owes many thanks to founding Hadassah Foundation Board Chair Barbara Dobkin, who has nurtured this gathering for many years--and who snapped our group photo!